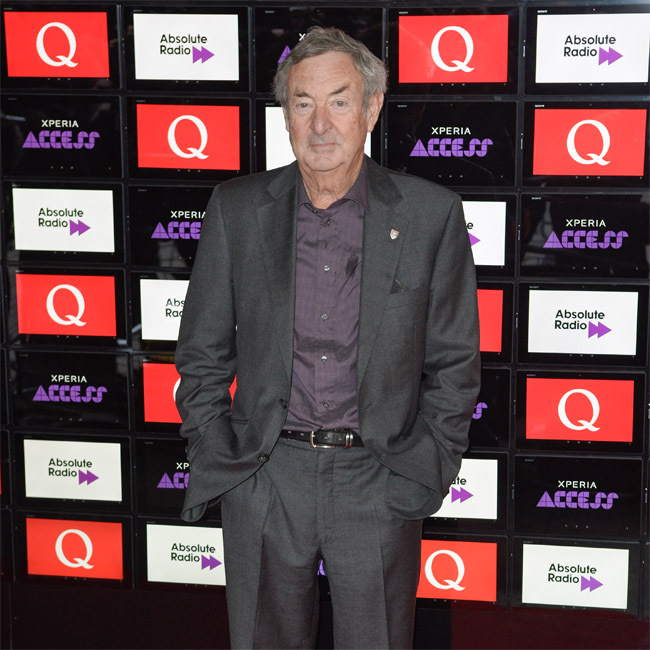 Nick Mason doesn’t think his band Pink Floyd will reunite unless it’s for charity. The 72-year-old drummer of the iconic prog rock band hasn’t given up on the idea of the ‘Comfortably Numb’ hitmakers getting back together, but he doesn’t think it will happen unless it is for a good cause. Nick said the reason their Live 8 show in 2005 – which saw him he reunite with Roger Waters and David Gilmour – worked was because they put their “differences” aside to focus on raising money and awareness of poverty in Africa.